Brad Smith joined National Land Realty in 2018. Brad is an experienced real estate agent, registered forester, and certified prescribed burn manager in Louisiana. For over 10 years, Brad has been a forester at PETERS Forest Resources, a forest management company that currently manages over 100,000 acres of private landowner land in Louisiana and South Mississippi. 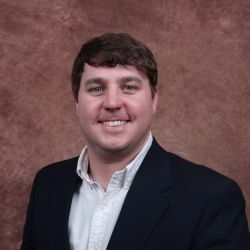 He has earned the Association of Consulting Foresters (ACF) Designation and is involved with the Louisiana Forestry Association (LFA), Society of American Foresters (SAF) and the Greater Baton Rouge Association of Realtors. 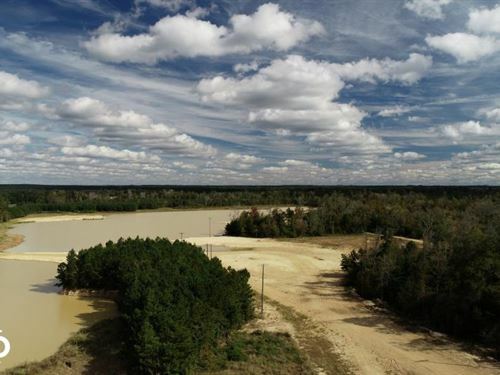 His experience, occupation, and degree in forestry from Louisiana State University give him the expertise in not only selling recreational and timberland tracts, but also managing property. Being involved in some form of property management day in and day out, Brad knows the intricacies of various types of land. He thoroughly enjoys the land transaction process, especially when it involves exploring a property to learn its key features and coming up with a marketing plan to target specific buyers.